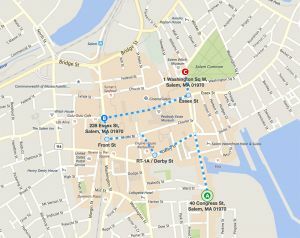 Come out and celebrate the 7th annual North Shore Pride Parade and Festival. 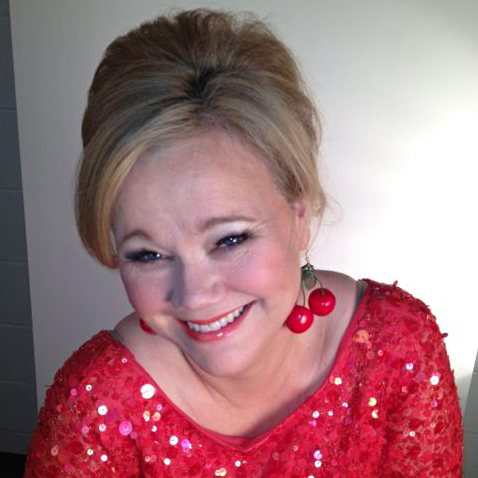 The Parade kicks off at noon with celebrity Grand Marshall comedienne Caroline Rhea (TV’s “Sabrina the Teenage Witch”) and a new expanded route through downtown Salem that ends on Salem Commons park for the festival. Join radio personality Angie C of WZLX as she hosts a fun-filled day the whole family will enjoy with live music acts, a dedicated kids zone, dozens of vendor tables featuring some of the best LGBTQ-inclusive companies and local businesses and much more! 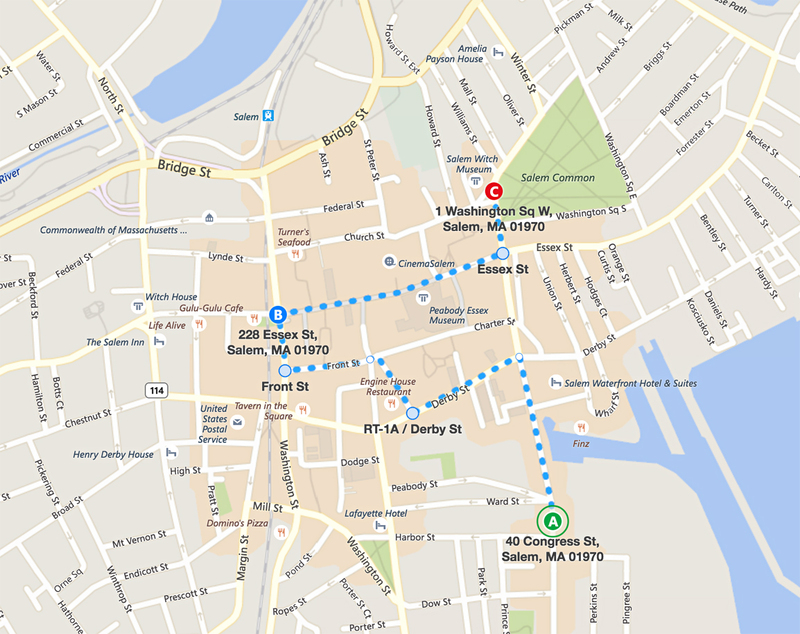 The 2018 North Shore Pride Parade will kick-off at Shetland Park and lead to the Salem Common where the festival will take place. Check out some of these great pics from 2017!